Ashima enables companies to easily capture, process and report all clock-in/clock-out data of employees when they start/end their shifts. In addition, Ashima is changing the way companies clock time in the office by being the first to offer location clocking for both iOS and Android devices. Location assisted clocking enables your employees to clock-in/out with their smart phone within its range (of around 10 meters), eliminating the need for cards, badges and time clocks in the office. 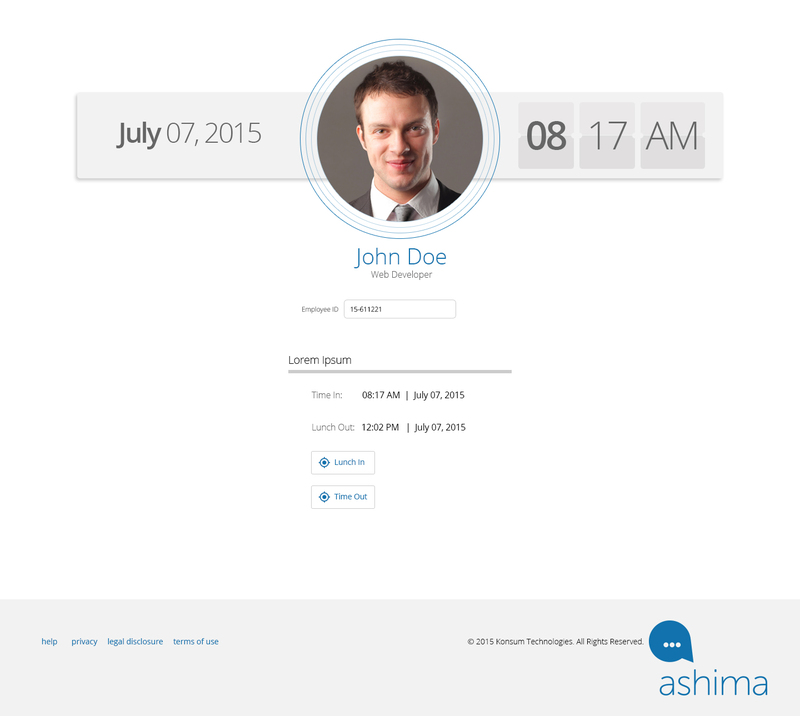 Contact us to know more about Ashima or to request for a free trial today. 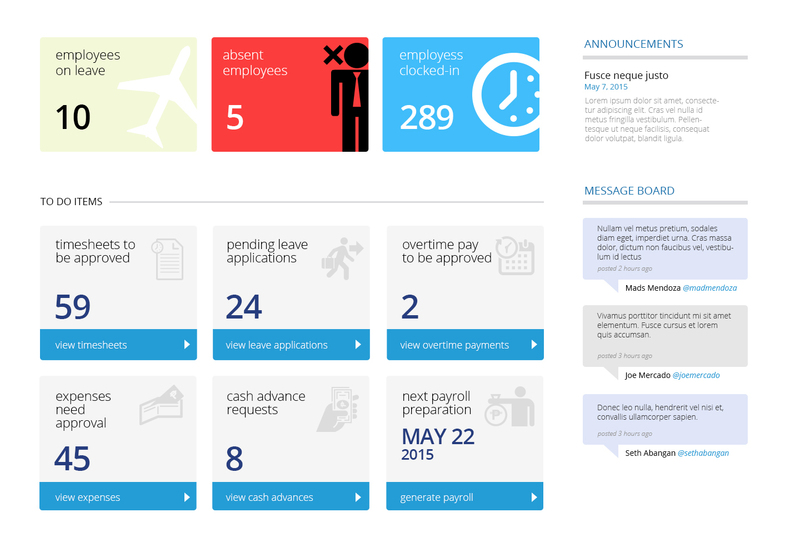 Employee timesheets are created automatically when employees start and end their shifts. 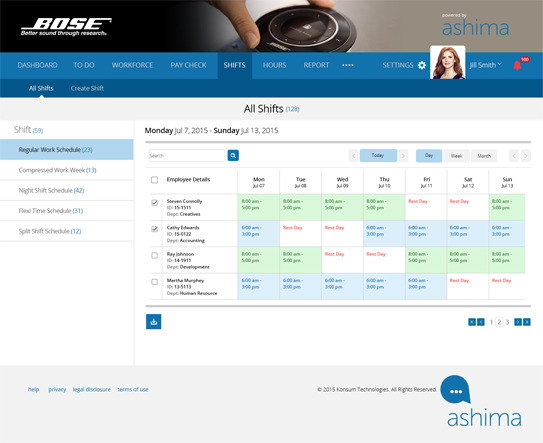 Ashima also supports multiple jobs, time blocking, projects and shifts all on the one timesheet. 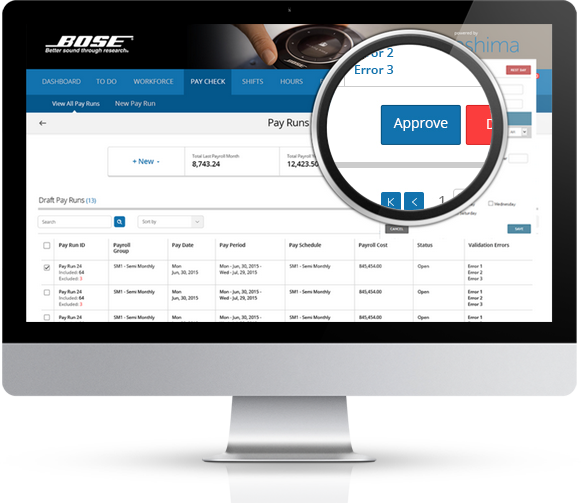 Ashima provides multiple clock-in and clock-out options using web kiosk, via desktop, location tracking via iOS or Adroid devices or using the Ashima mobile app. 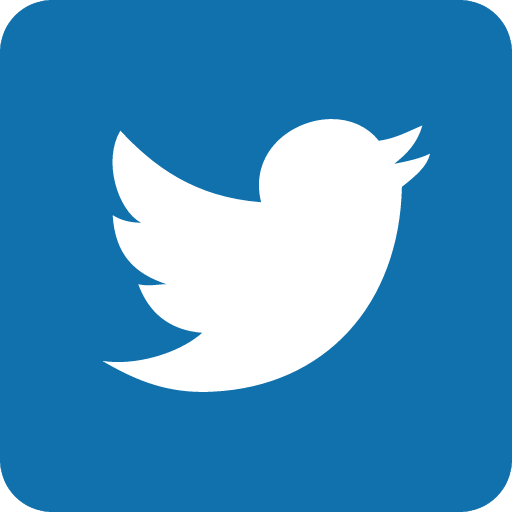 The system also allows employers to upload/import timesheets into the system to be added. In addition to Ashima’s timesheet import and upload function, the system also allows employers to export automatically created timesheets for a specific period or pay schedule. Set-up push notifications using email, SMS and social media for leave approvals, timesheet change approvals, and other important notices. 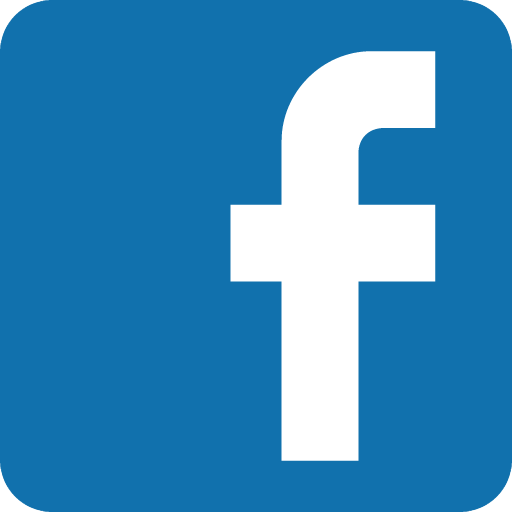 Sign up for a free 30-day trial.